Unconfirmed reports regarding the US moving nuclear weapons it reportedly maintains at Incirlik Airbase, Turkey to Romania (a NATO member since 2004) made the rounds last week. It is just one of many stories surrounding the apparent fallout between the United States and its stalwart ally and fellow NATO member, Turkey. 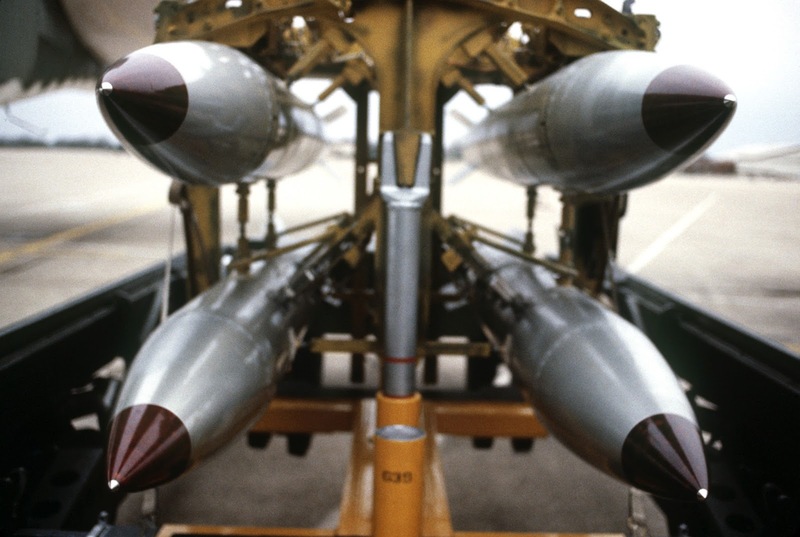 The US currently maintains nuclear weapons in a number of NATO countries (Turkey, Belgium, Italy, German and the Netherlands) under a "nuclear sharing" program that dates back to the Cold War. 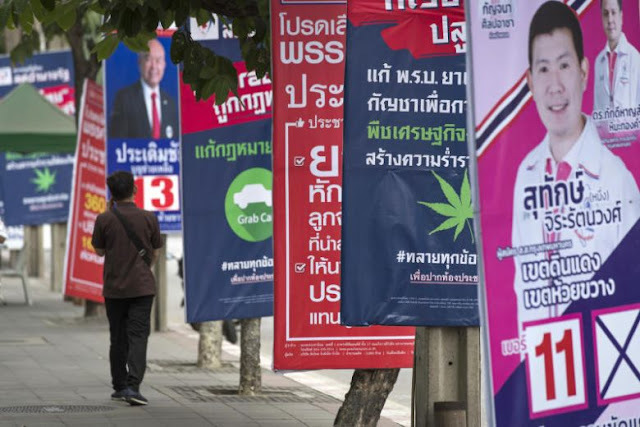 The impact of joining this program is politically and strategically significant. There are risks and responsibilities involved with hosting US nuclear weapons, and those nations that seek to opt out once in the program can struggle for years before these weapons are finally removed from their territory. A 2009 Der Spiegel article titled, "Yankee Bombs Go Home: Foreign Minister Wants US Nukes out of Germany," highlights just how difficult this can be, especially considering that as of 2016, US nuclear weapons remain in Germany, and as Deutsche Welle points out, new weapons may even be on their way. According to a 2010 paper by The Royal United Services Institute (RUSI) titled, "NATO’s Tactical Nuclear Dilemma" (PDF), part of the reasoning of maintaining nuclear weapons in Europe and Turkey is to give the NATO alliance "credibility" as well as discourage nuclear proliferation both within NATO and beyond it. US nuclear weapons stationed in Turkey and throughout Europe have always been somewhat secretive. In the RUSI paper words such as "reportedly" are used in reference to the number and location of US nuclear weapons across the region. This secrecy makes rumors regarding US nuclear weapons and their potential movement from Turkey to Romania particularly attractive in terms of extorting geopolitical concessions and manipulating public perception as they are difficult to confirm or deny. 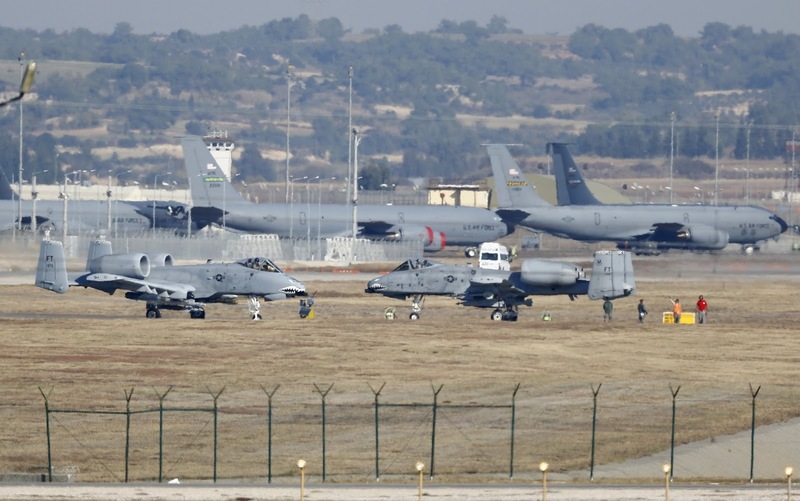 But regardless of these rumors, the reality of US-Turkish ties remains to be seen on the ground, in Turkey, at Incirlik Airbase, at America's sprawling complex in Ankara where a variety of diplomatic, political and military activities are organized from and along the Turkish-Syrian border where US forces and various armed proxies are still operating.